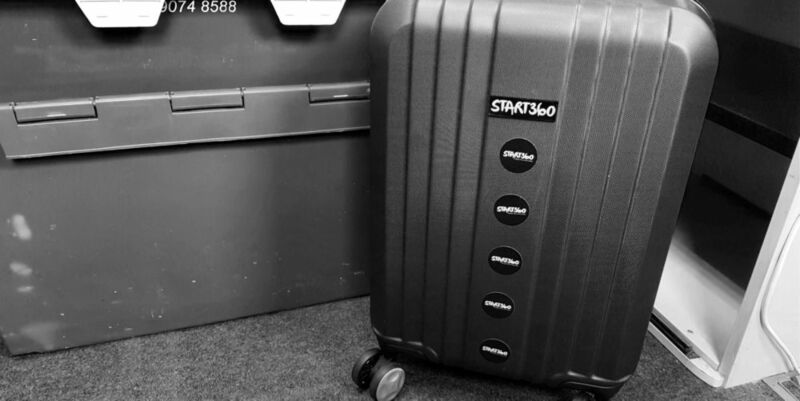 Our Head Office is On The Move! 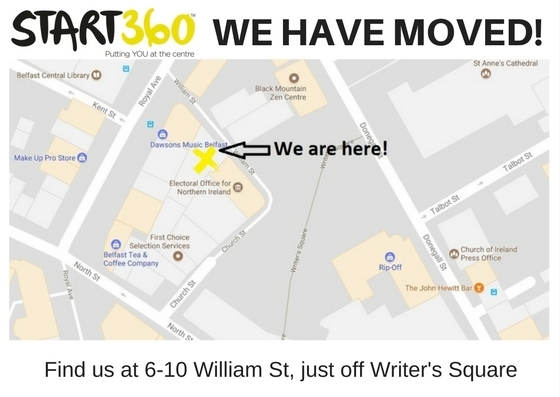 As of Tuesday 8 August, we will no longer be in Hill St.
We're excited to begin the next stage of the Start360 journey with our HQ move to William St. Please update your records accordingly - NB we are currently operating a temporary land line number, which is 028 9076 7821. All emails and mobile numbers remain the same. Once the dust has settled we'll have a grand opening event, so watch this space!